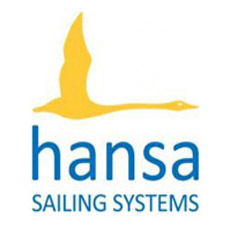 Early entry for the 2017 Gill Combined Hansa Class Asia Pacific Championships closes in one week, on March 17th. The regatta will take place from April 14th to 17th at Royal Geelong Yacht Club. Entries received after that date will attract a $50 late fee. No further entries will be accepted after April 3rd. 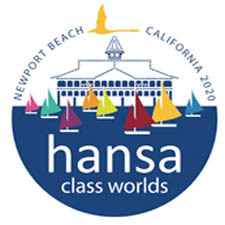 The NoR, online entry details and a list of current entrants can be found on the regatta page on the AHCA website.